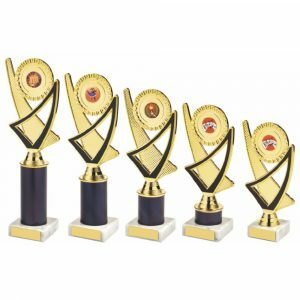 Sports days are worth remembering. It could be a primary school sports day or a major sporting event for adults. In either case you’ll find the sports day trophies you need right here at Challenge Trophies Online. 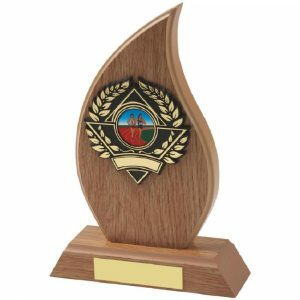 Order your chosen sporting trophies as they come or choose one of our free centre images to make it more personal. 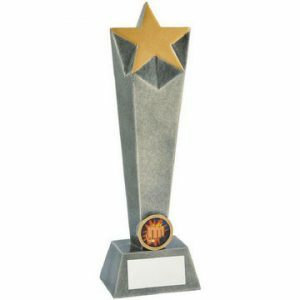 For the ultimate in bespoke sporting awards you can also have your trophy engraved with the relevant details. 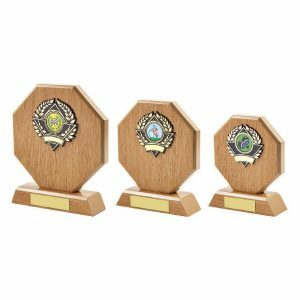 We stock a great range of sports medals, awards and trophies for all budgets. 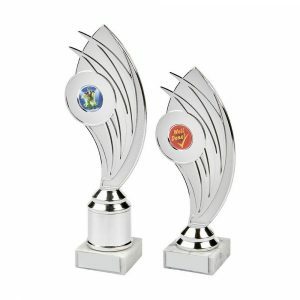 Gold, silver and bronze medals, jade glass upright awards and silver salvers in presentation cases are among the many options. 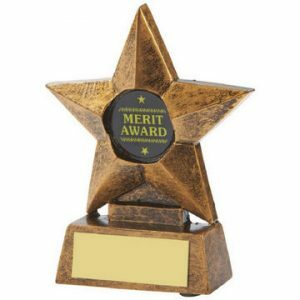 There is room on every award and medal to add your choice of wording. This could mention a specific event, person or venue, for example. 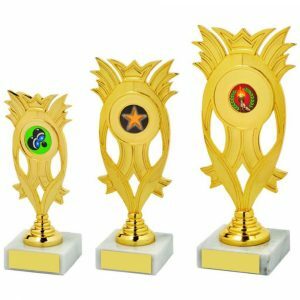 Challenge Trophies Online has handled all kinds of orders in record time. 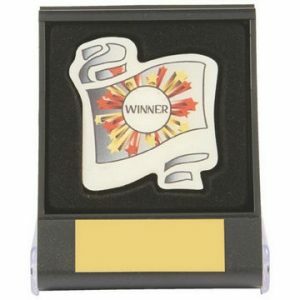 We’re winners at providing all our clients with speedily-completed orders whenever they are required. 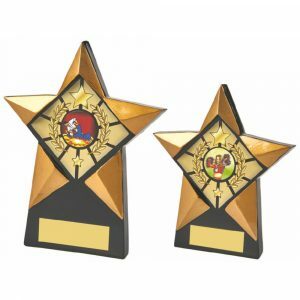 From one item to many dozens, we are proud to say we have always got the order out on time and to the highest quality too. 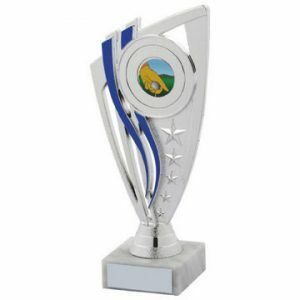 There is one small additional charge for engraving and personalising each trophy if you wish to do so. 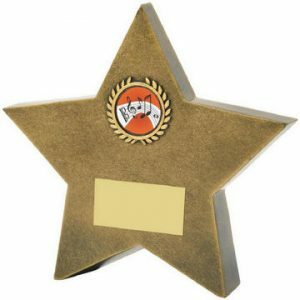 You can specify this as required on the item page. 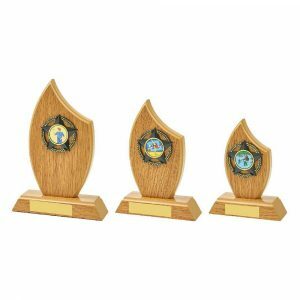 There are several options on size with many trophies as well, so you can choose which ones you want depending on budget and preference. 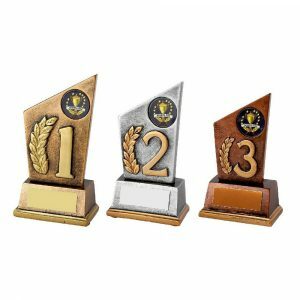 When you decide to commemorate a special sporting event with the assistance of Challenge Trophies Online, you will always achieve the results you want. 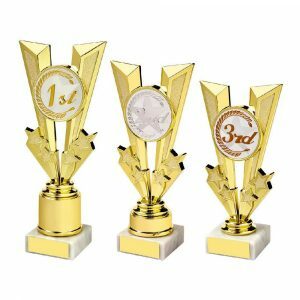 Make sure you get your money’s worth today by ordering whichever trophies, medals and cups you need.